Lets walk through a recent Westfield chimney rebuild. Westfield, located in Hamilton County, is becoming home for a number of young families. It’s home of the notable Great Lakes Regional Tournament in the Little League World Series each year. New neighborhoods and commercial properties are constantly popping up. But despite the explosion in new construction, there are plenty of chimneys needing our attention. Our friends in Westfield came in contact by way of a referral. We were told several bricks on the chimney were crumbling and ending up on the roof. 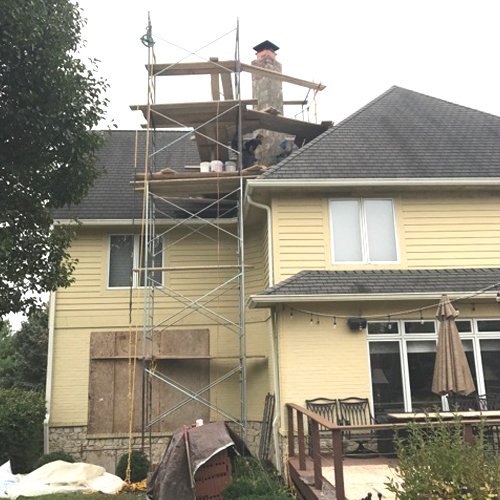 A Level I Inspection was scheduled so we could get a better idea of why the chimney was deteriorating and what we could do to stop it. Paint is never good for masonry chimneys. 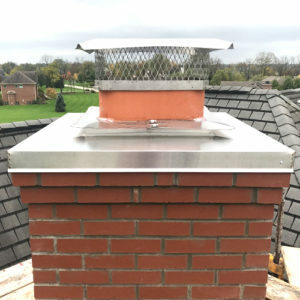 It covers up damage, traps in moisture and eliminates the chimney’s ability to breathe. Our technician knew if brick were spalling on this painted chimney, there was a lot of retaining water inside. There just isn’t an appropriate way of repairing a painted chimney filled with water other than to rebuild it. 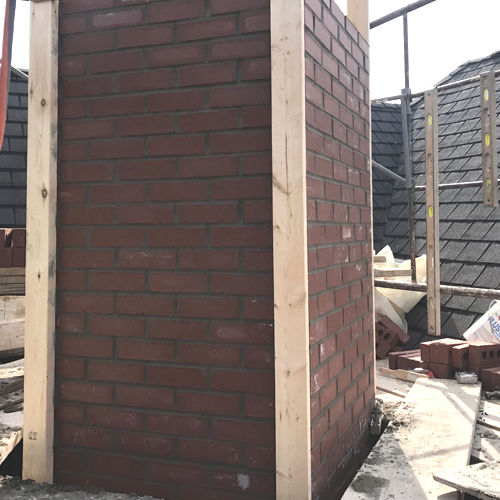 And that is exactly how this Westfield chimney rebuild came about. 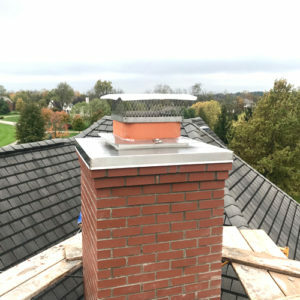 Chimney rebuilds are usually a large operation involving a lot of equipment and moving parts. Our customer didn’t exactly have an easy roof to work on, so ample time was spent planning our scaffold setup and communicating logistics with the customer. Safety for both our crew and customer had to be considered before proceeding. We agreed to use a smooth-faced red brick. 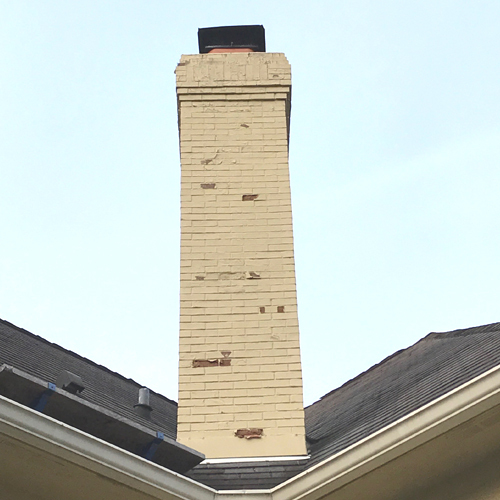 Because the chimney was painted to begin with, there really was no good reason to perform a brick match. With the understanding that the chimney could be painted “down the road”, we went with what looked most appropriate on the home without paint. 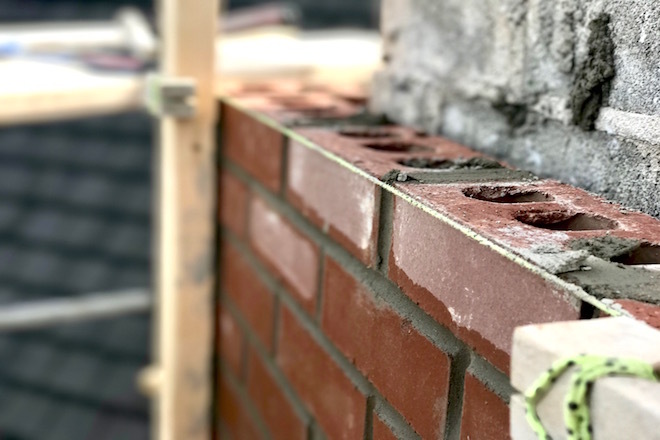 It’s hard to go wrong with a tradition red brick. The customer approved and our Westfield chimney rebuild was underway. Our crew took great care of the property. 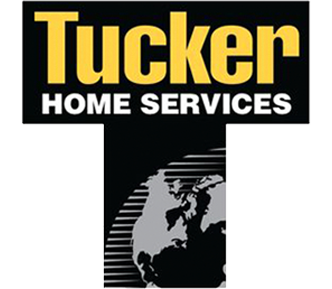 All windows, fences, and outdoor furniture was properly protected and secured. The chimney was torn down in a timely manner and rebuilt within four days. We used our stair-step out design to help shed water away and topped it all off with a stainless steel chase cover. 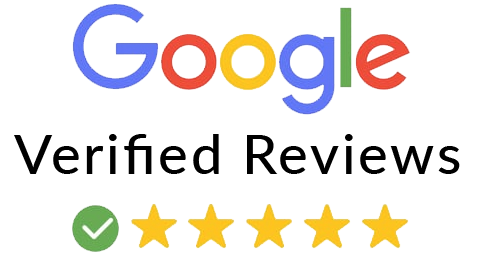 Our customer was thrilled with the finished product and so were we. 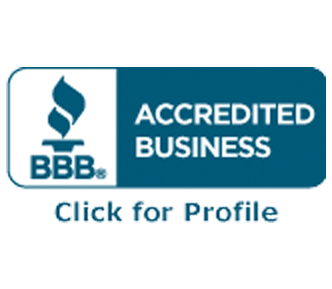 Before closing the job, we made sure our friends were aware of their warranty and that the property was thoroughly cleaned up. 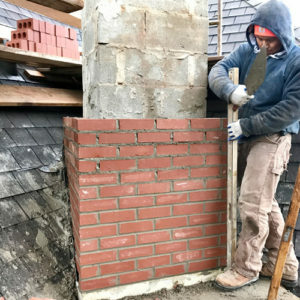 Take a look at some of the before and after photos of the Westfield chimney rebuild.